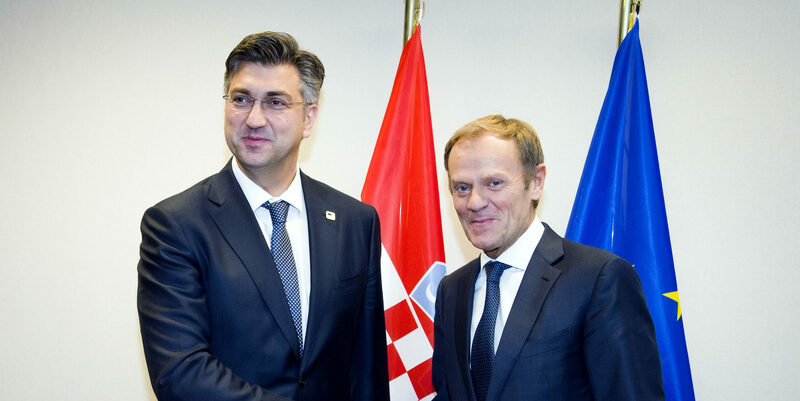 The EU executive will propose to the European Council that Croatia be integrated into the SIS, which is the most widely used information sharing system for border control in Europe. “This is another important step in enhancing effective information exchange between member states and increasing the security of European citizens”, the Commission said in a statement. “It will allow for closer cooperation between Croatia and both the other EU member states as well as the Schengen Associated Countries in finding persons who are sought in relation to criminal activities, missing persons and certain objects such as stolen vehicles and documents”. 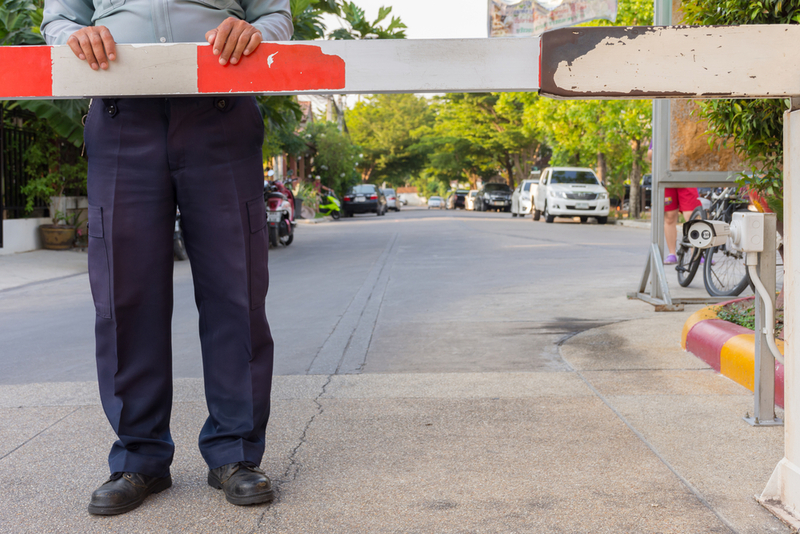 The European Commission has given Germany what it wants and recommended that border controls within the Schengen area be extended. EURACTIV’s partner Der Tagesspiegel reports. 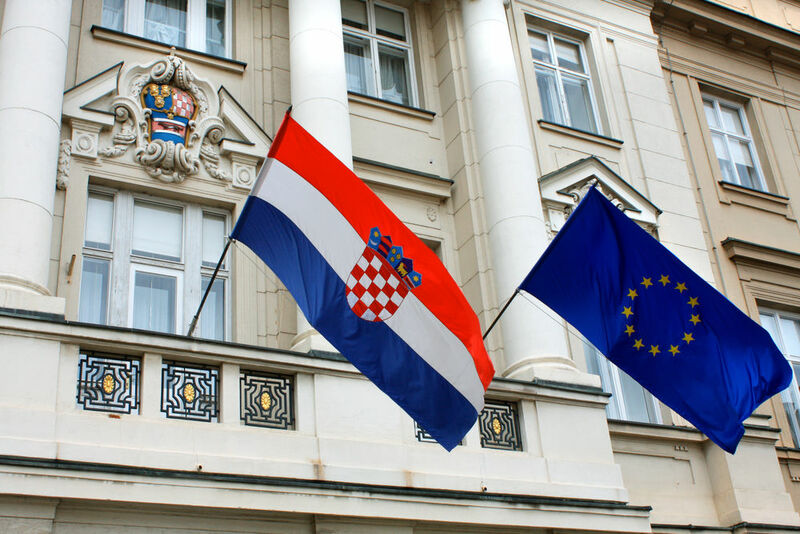 Croatia has met the technical and legal requirements of the Schengen evaluation and a phasing-in process can now begin, the EU’s executive body added. At this stage, Croatia will be able to operate SIS only for the purpose of law enforcement cooperation. The former Yugoslav state joined the EU in 2013 and hopes to be fully admitted to Schengen in 2018. In July last year, then Foreign Minister Miro Kovač said that it was unlikely to happen before because of crucial European elections in France and Germany this year. Schengen was set up in 1995 and Croatia counts among the six EU member states not members of the club: Bulgaria, Cyprus, Ireland, Romania and the United Kingdom. Iceland, Norway, Switzerland and Liechtenstein, four non-EU countries, are included though. For Bulgaria and Romania, joining Schengen is an important political priority. The two countries who joined the EU in 2007, six years before Croatia, have been considered ready by the Commission to join Schengen since 2010. But their accession has been blocked by member states, including the Netherlands, Germany and France. Schengen accession requires the unanimity of its members. France produced new arguments yesterday (8 December) to support its position that Romania and Bulgaria are not ready to the join Europe's visa-free Schengen travel zone, citing poor border and immigration controls. Since the beginning of the refugee crisis, the EU has gradually realised that in order to safeguard Schengen, the bloc’s external borders need to be strengthened. Symbolically, the beefed-up Frontex, called the European Border and Coast Guard Agency (EBCG), was inaugurated at Bulgaria’s border with Turkey.